The cost of tickets for journey in various types of transportation constantly becomes higher. But some categories of people rely benefits, significantly limiting their costs of public transport. The cost of train tickets or train for some people can cost two times cheaper, if not there is the opportunity to purchase tickets for free. The benefits of travel by rail apply to combatants, veterans, pensioners, the disabled, children and students. Some people can travel for free in trains and once a year in trains. Other benefits rely only in suburban transport. For each category of population has its benefits. For example, members can ride in train transport free of charge all year round. According to the Social code of pensioners are entitled to a benefit of fifty percent of the total cost of public transport, including taxis. In order to use this exemption, a person must submit to the transport pension certificate. Exactly the same allowance in the amount of fifty percent of the cost of a ticket relies and the disabled. 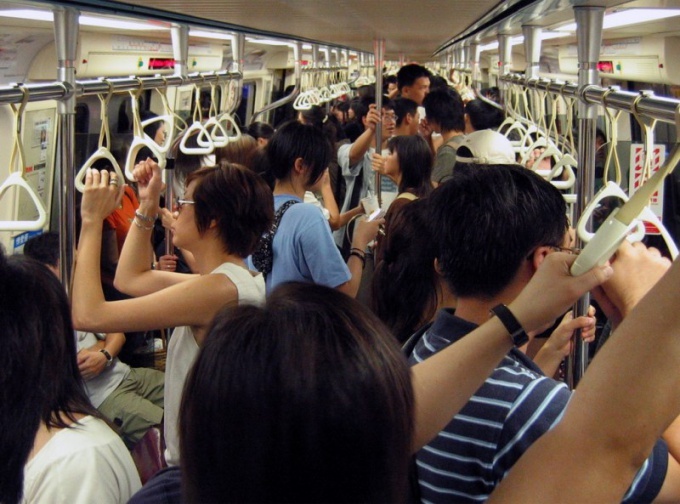 Some categories of people are entitled to benefits on public transport. Usually such benefits are fare cheaper in two times than for ordinary people. To people entitled to benefits, include veterans of labor. Those individuals who have veteran status in accordance with article 7 of the Federal law 5-FZ "About veterans", after the establishment, appointment of labour pension to old age regardless of the termination of their employment. Also to the categories of beneficiaries include veterans of military service. Those individuals that have veteran status military service in accordance with article 5 FZ, 5-FZ "About veterans", upon reaching the age of eligibility for a retirement pension to old age in accordance with the Federal law "About labour pensions in the Russian Federation". In addition, incentives are offered to workers on the home front. This person, who worked in the rear during the period from 22 June 1941 to 9 may 1945 for at least six months, excluding the period of work on the temporary occupied territories USSR, or awarded orders and medals of the USSR for selfless work during the great Patriotic war. Persons exposed to political repressions and subsequently rehabilitated with disabilities and senior citizens are also beneficiaries. Travel benefits are also families of war veterans, of people awarded the "Honorary donor of the USSR" or "the Honourable donor of Russia" and employees of internal Affairs bodies.